Type 2 Diabetes - The Rising Silent Epidemic. According to the World Health Organization (WHO), the number of people with diabetes has risen from 108 million in 1980 to 422 million in 2014. The WHO estimates that 90 percent of people around the world who suffer from diabetes suffer from type 2 diabetes. 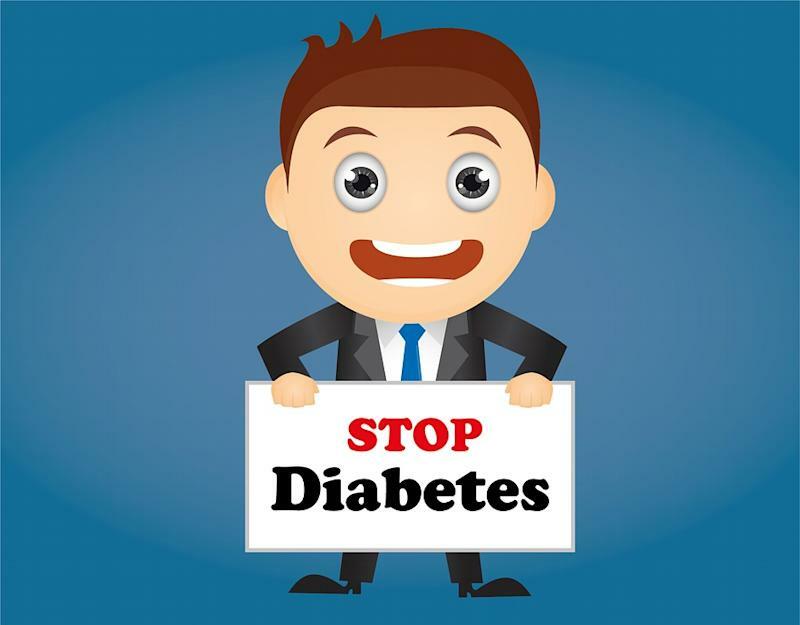 People with diabetes either have a total lack of insulin (type 1 diabetes) or they have too little insulin or cannot use insulin effectively (type 2 diabetes). The pancreas makes a hormone called insulin which lets your cells turn glucose from the food you eat into energy. People with type 2 diabetes do make insulin, but their cells are unable to use it effectively. This is called insulin resistance.The cells become resistant to the action of insulin. Initially the pancreas makes the extra insulin but over time it can’t make sufficient insulin to overcome this resistance. Sugar builds up in the bloodstream instead of helping the cells to use the sugar for energy. In type 2 diabetes, the body struggles to convert the carbohydrates in food into energy whereas in a healthy person, insulin helps turn food into energy. There is risk of serious conditions like cardiovascular diseases, blindness and nerve and organ damage which may happen over a period of time. The above factors are mostly within our control but there are some which are not, like our ethnicity. Native Americans,Asians,Hispanics and African-Americans are more prone. If it is in your genes and have a parent or sibling with the disease, your odds are higher. Women who have polycystic ovary syndrome or delivered a big baby above 9 pounds and pregnant women with gestational diabetes and their babies have a higher risk of developing obesity and type 2 diabetes later in life. The risk of Type 2 diabetes increases with age. A blood test reveals the sugar levels; there are tests to determine the average sugar levels in the last few months too. How Does One Manage The Condition? If you are overweight, the first goal is to knock off the excess weight through exercises and diet modifications. Monitor your fat, carbs and protein intake. Exercise regularly and take long walks. Do not lead a sedentary lifestyle; it is suicidal. Practice yoga and meditation and keep stress at bay. Take medicines/injections on time, as prescribed. Monitor sugar levels regularly. Nowadays there are many easy to use home kits available for the purpose. Injuries/ wounds on the foot which do not heal may in extreme cases require amputation of the foot. Gum Disease and tooth problems due to excess plaque build up. Preventing Types 2 diabetes is all about healthy living. Unlike Type 1 diabetes, Type 2 can be prevented with lifestyle modifications. Do the following regularly to keep the condition at bay. Exercise for minimum 30 minutes a day and engage in physical activity even if it is in small amounts, throughout the day. In short, avoid a sedentary lifestyle. According to WHO, The Diabetes Prevention Program found that weight loss and increased physical activity reduced the development of type 2 diabetes by 58 percent during a three-year study period. Amongst older subjects (60 years or older), the reduction was 71 percent. Monitor your diet and weight. Eat healthy. It is estimated that by 2035, there could be more than 600 million living with Type 2 diabetes; it is a rising silent epidemic. Silence in this case is surely not golden.